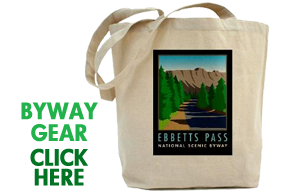 Most trails and roads in the national forests, except for those in designated Wilderness, are open to bicyclists, as are roads in Calaveras Big Trees and Grover Hot Springs State Parks. 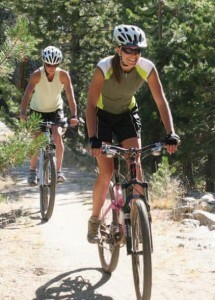 Enjoy biking on paved or graveled U.S. Forest Service roads, as well as more challenging single track and 4×4 trails. Bear Valley is an especially popular destination for mountain bike enthusiasts, with a variety of riding opportunities for beginner through expert available in the immediate area. 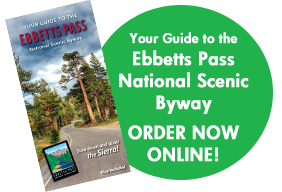 One of the premier bicycling events in the Country, the Tour of the California Alps—Death Ride, occurs annually along the Ebbetts Pass National Scenic Byway, with riders climbing over five mountain passes in a single day.